Summer Band Dates and Times!!! Wind Symphony Makes Straight Superiors!!! 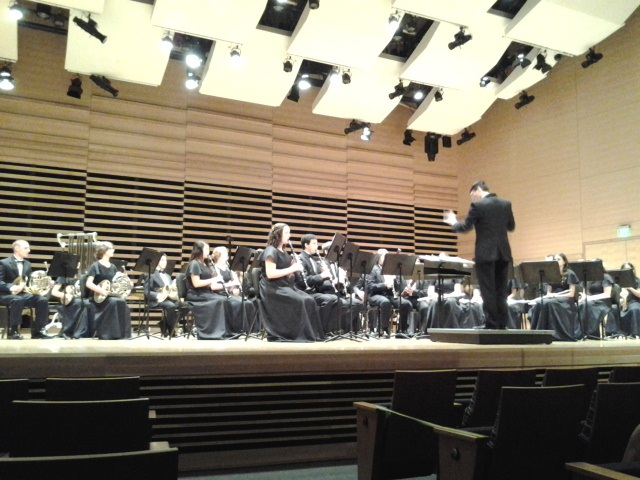 On Saturday May 4th, the Wind Ensemble went to USF to perform at the Florida Bandmasters Association State Level Music Performance Assessment. They had an amazing performance and were rated straight superiors.